Gorgeous festival 2013 is just around the corner in 3 weeks! In its third year, the festival is no more an new baby out there. It is just like a good red wine, being matured and tastier as the time goes on. Gorgeous festival is an annual boutique music, food and wine festival that showcases the best of the best that Fleurieu Peninsula has to offer. 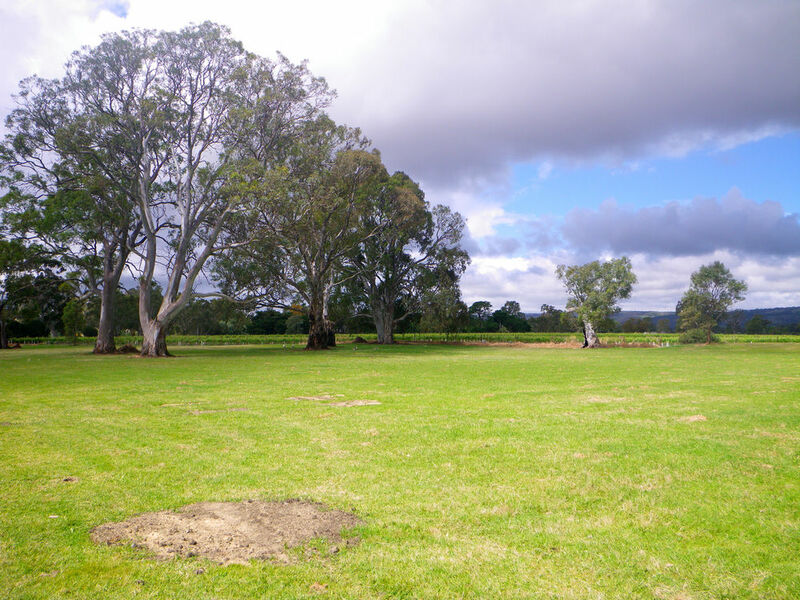 This year, the festival will be hosted at Serafino winery with a much larger space. Although the site has changed, the quality of the festival will not change. As the name of the festival suggests, it’s all about fantastic music, beautiful and quality food and fabulous wines. All these factors can be added together to give the name “Gorgeous”. The view from the site is beautiful too and festival goers can easily observe the elegant view of one of the most beautiful wineries in McLaren Vale. I am sure when people focus on music, their stomach will be searching for some fine food. The food this year at the festival will still focus on local restaurants in the region using fresh local produce. In this way, as the Director of the festival, Sally specified, food that is most typical Fleurieu Peninsula will be shown to the world. I always enjoy meeting like minded persons who are keen to promote our fantastic fresh South Australian produce. There are an array of restaurants involved this year with both old and new faces. Follow this post to discover and have a sneak peak of some fabulous food and dishes that are offered at the festival! For people who fancy about baked items such as pie or bread, the festival has a perfect match for you. 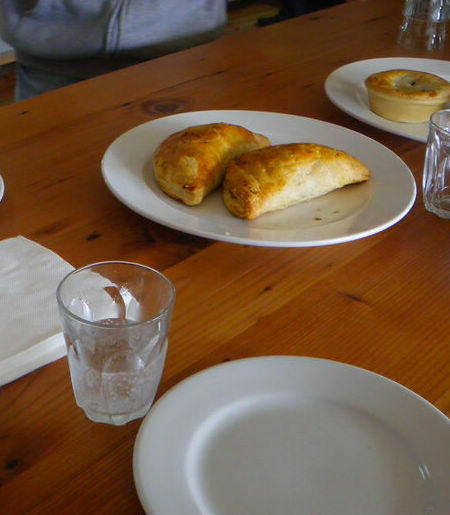 Home Grain Bakery which received high popularity last year will return to serve more delicious pies. 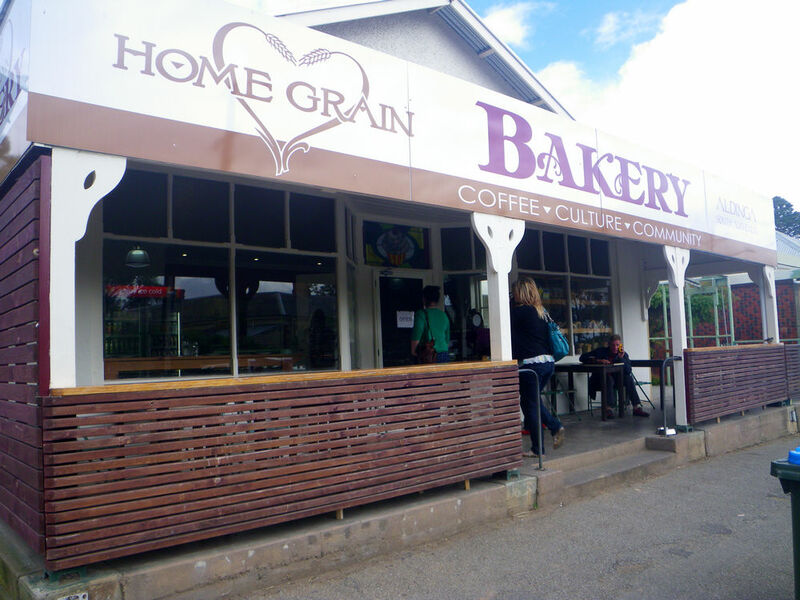 Based in Aldinga, after just being operated for two years, the bakery has been a favorite among many of the locals. They will have their second store in McLaren Flat due in February. All items at the festival and the bakery are made on premise using fresh ingredients from the area. And more importantly, the shop is a EatLocal SA member which is a guarantee for diners. The pies offered this year including the followings as well as vegetarian pastries, bread puddings and vanilla slices. Naturally, I like pies; all sorts of pies, including our local iconic pie floaters. However, I like the meat in the pie to be chunky and I can hence feel the meat. All pies at this bakery satisfies my requirements. Chunky beef, flavoursome sauces and a brilliant dough are all I wanted. Using the bakery’s own recipe, the meat is cooked in the sauces for 1.5 hrs followed by cooling in fridge while the dough is made. 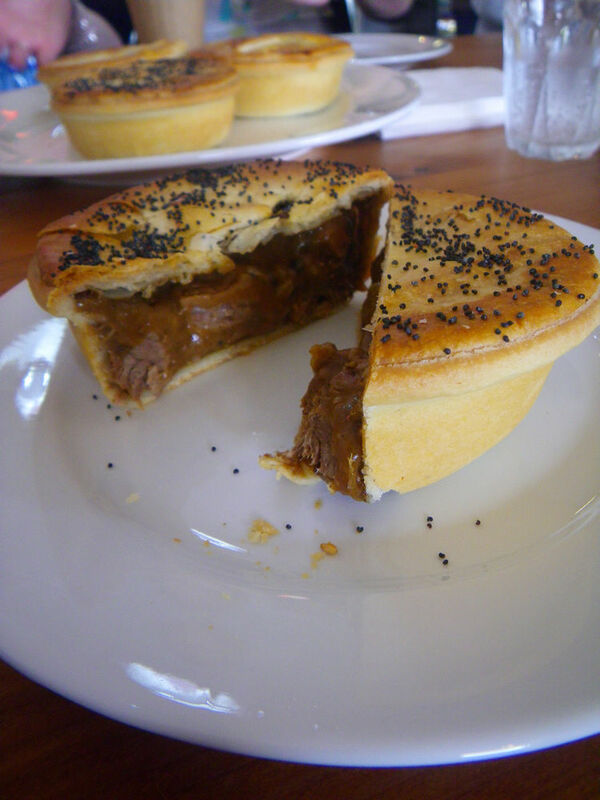 Beef and peppercorn pie is always my must-order wherever I go. 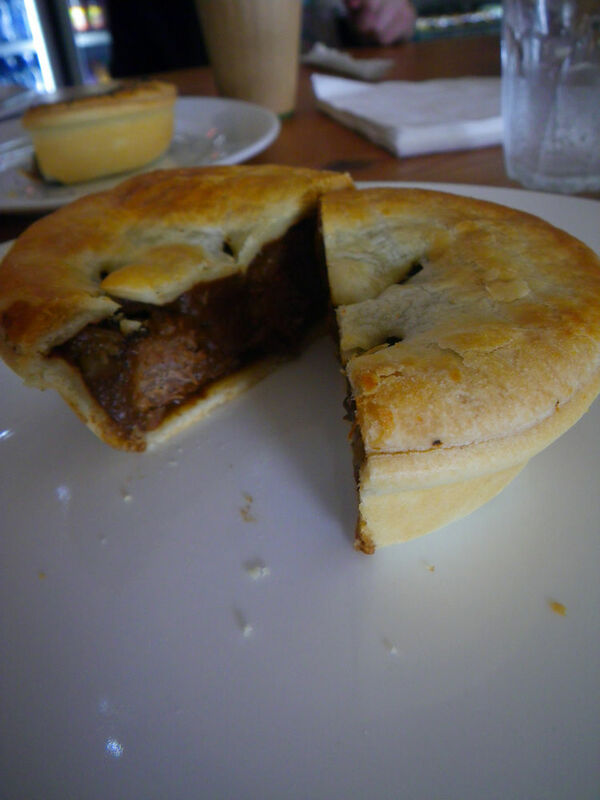 This pie is even better because the huge amount of fillings as well as the wonderful taste, On the first bite, the peppercorn and the gravy give a smooth texture along with the meaty beef cubes. As the meat flowed to the back of the tongue, strong spicy flavours developed and this slightly chilli flavour kept promoting itself during the course of having the pie. This is perfect for the festival, especially at night and can create some hotness to fire the party up! A must try item, indeed. This is my personal favourite among all pies. Moroccan spices really work well with lamb! The slightly hot filling and the crunchy pie shell made my mouth watering even at the first bite! All strong lamb flavours have been covered completely and it left a pleasant aroma on the nose. Although you may feel a bit spicy but for me, I really loved the pie. The owner will bring their house made mint yogurt and if you do taste this pie, make sure you pair it up with the yogurt. Initially, the mint and yogurt may provide some refreshment but when the food went to the back of the tongue, the spiciness actually got promoted by the yogurt and I was really fired up! Love it. A must try at the Festival! For vegetarians, the festival also caters you well. From what I can see, this year almost every restaurant has a vegan dish. This is a vegan pastry which Tina loved. Using fresh vegetables, especially pumpkins indeed made the pastry so tasty! If you are a bit of sweet tooth, these two dishes from the Bakery is perfect for you then. The Vanilla Slice on the left is sweet and very tasty especially the strong vanilla flavour and the beautiful icing which gave me enough crunchiness. 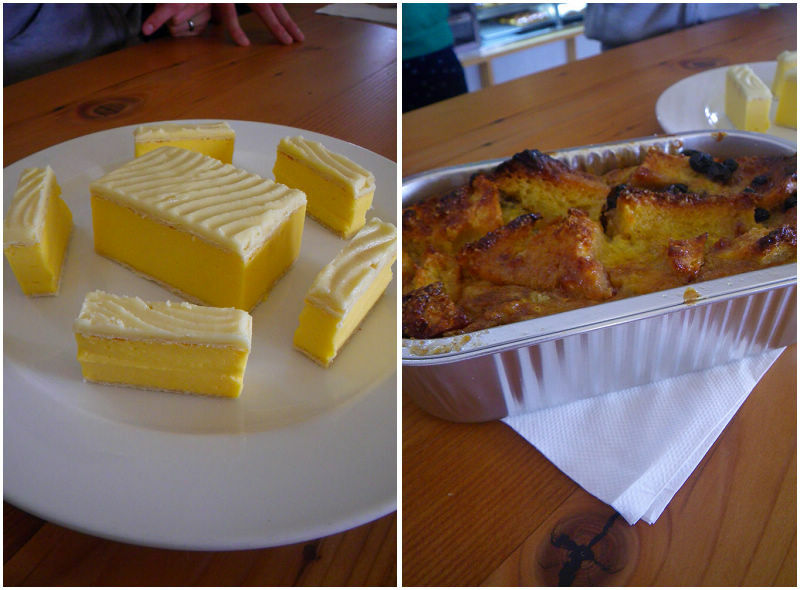 The bread pudding on the right created a bit “wow” factor among us. When first placed on the table, the fragrant smell came directly to me. The bread was not so sweet with a hint of cinnamon taste and was event better with cream! The texture was beautifully tender and easy to bite. Well done! A good music festival is never complete without great drinks. The organising committee has picked many premium wines from the region for festival goers, but this year, in the VIP Lounge, a new NOVA Bella Festa Gin Bar will be set up. The Salopian Inn, after getting its name back from Vale Inn, has become a new locally popular place only 3 months after opening. The restaurant is bringing five cocktails specifically designed for the festival using both old world (British) and new world (Australian) Gins along with two Asian inspired dishes. The collection of gins at the restaurant is vast; somewhere around 160 gins from all over the world. 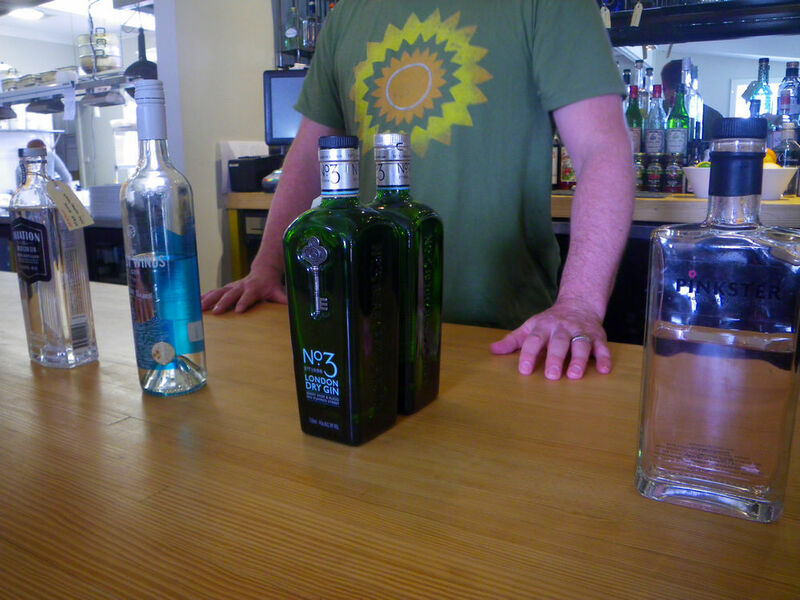 The owner, Michael, is very knowledgeable and caring about his gins. The following four gins are carefully selected to be featured at this year’s Gorgeous Festival. The pink gin at the right is a British entry level gin with strong fruity and rose flavour both on palate and on nose. The second one on the right is a classic British gin which can be quite strong for some people. Moving to the second one on the left, a beautiful WA gin with moderate amount of distinctive flavours. We tasted a variety of cocktails made from the gins. 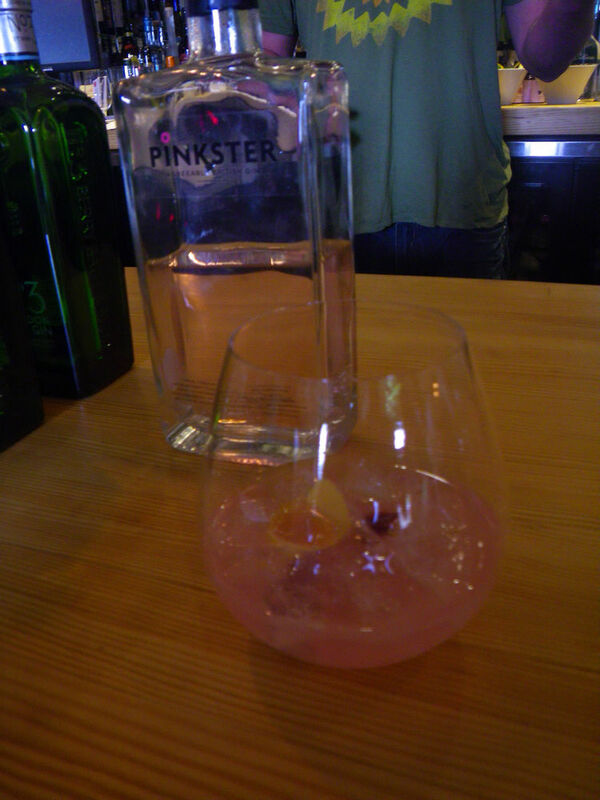 The pink gin made the most easy to drink cocktail which can suit many young drinkers. Imagine for a hot night on a summer day at the festival, wouldn’t we want to be happier with some good fruity drinks? Then try the gin bar this year! Talking about South Australian produce in terms of gin, the restaurant has specially designed a signature drink for the day at the festival using KI Spirit Vodka, a Turkish rose syrup and the world’s most prestigious ginger beer. It will even satisfy the harshest perfectionist for a hot summer festival day with all the refreshing fruity and flower flavours! If drinking gin got you really high or over heated, why not have some Asian inspired food to try and pair with the cocktails? 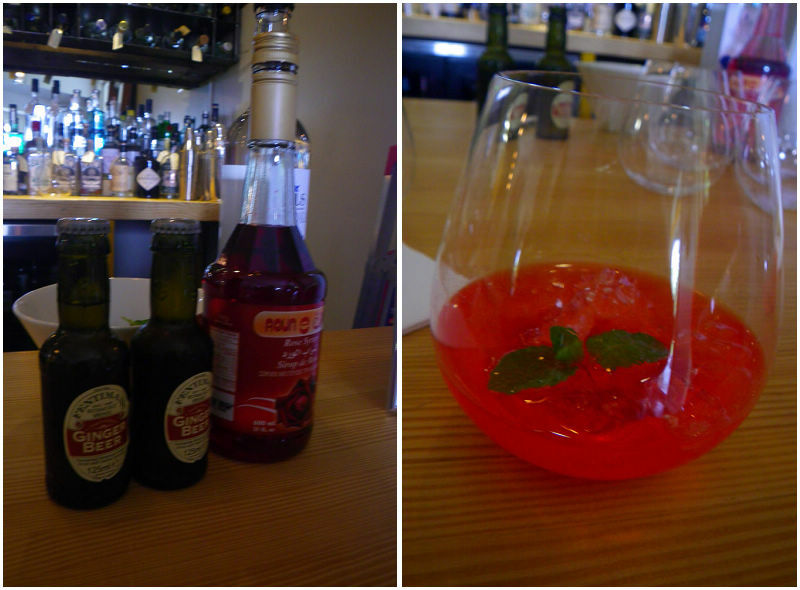 Salopian Inn made two dishes to complement the drinks. Pork buns are typically a Chinese dish and to be honest, I always wondered what it would taste like if we use western cooking method to do the filling. 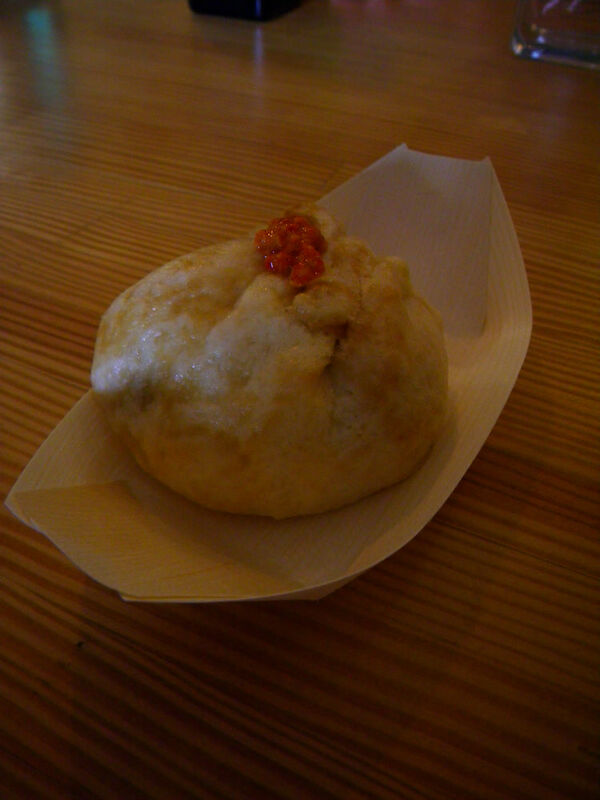 This pork bun just made it to the correct level. Chunky pieces of meat were cooked to perfection and tasted brilliantly with good level of saltiness. The chili relish at the top of the bun added that extra of “hot” flavour and can make people feeling really thirst but this is a good sign as you will want to enjoy more drinks to make it up :”D. Anyway, it is indeed a good match as the hot part of the bun actually disappeared with the consumption of the drinks. Well done! 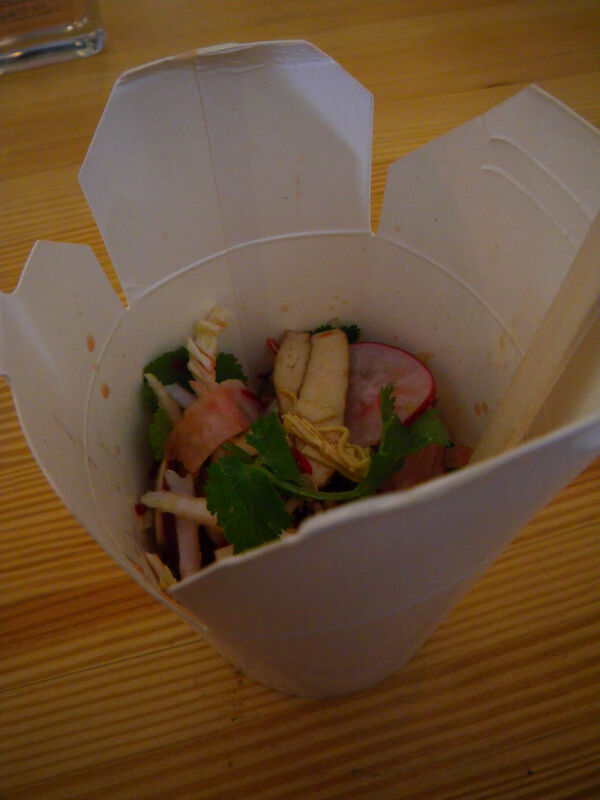 This is a vegan fresh salad made with tofu, radish, pickled ginger and seasonal veges and was indeed Tina’s favorite. The taste was well balanced with a hint of sourness and slight sweetness and in stead of creating a chilli effect, it was so refreshing with the drinks. Want to know more about this year’s food at the Gorgeous festival? 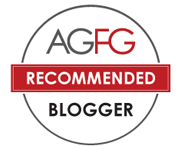 Follow my second post which will come soon to explore some formal fine dinning dishes that everyone would love! If you are interested in trying all these dishes out, head to the Gorgeous Festival 2013 and have a great night with good music, fine food and wines. Tickets to the festival can be purchased through their official website. Stay tuned for my second post on Gorgeous Festival coming soon! Man, I’ve got to go to McLaren Vale more often. I live about 10 minutes away! There’s no excuse. We had pies at the bakery before and they were really nice. 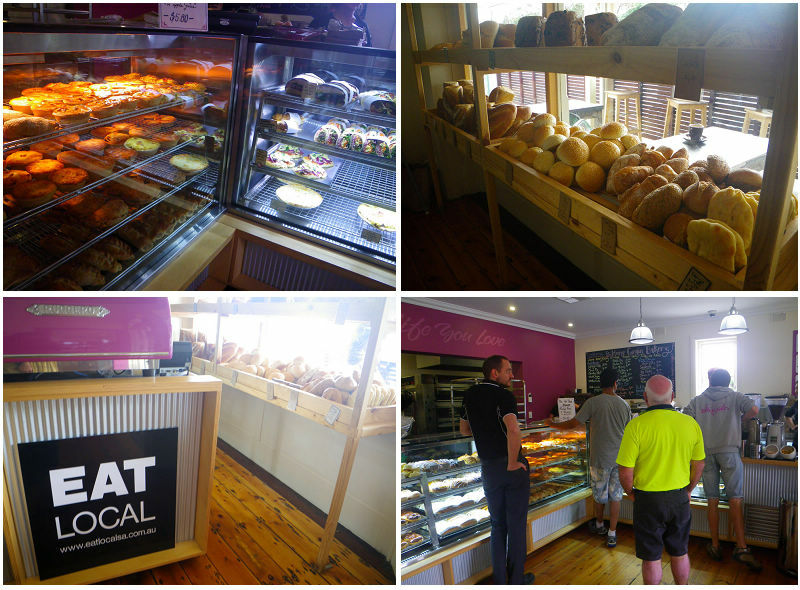 Fleurieu has so many bakeries! So many good ones. 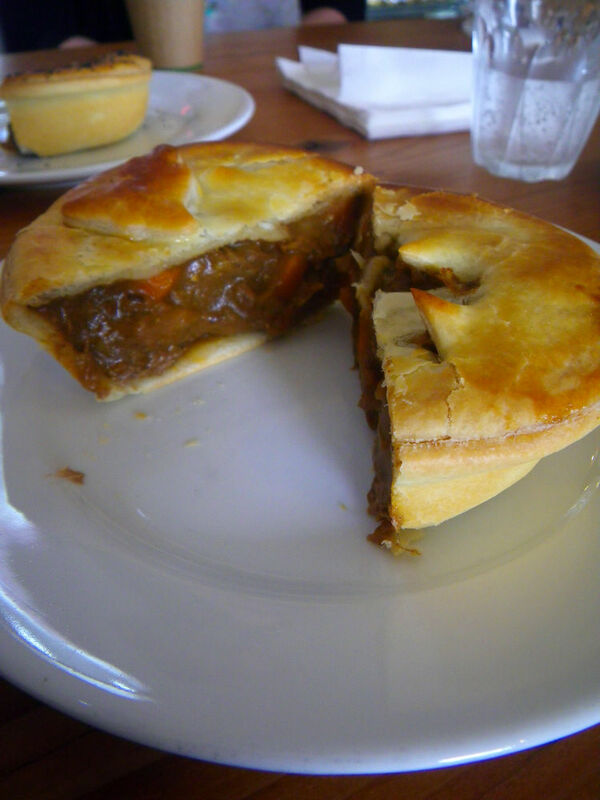 I had a venison pie at stirling market from a stall in McLaren Vale. Oh, so nice and tasty! Vegan dish, pork bun! 🙂 Anything in the Barossa re food festivals? 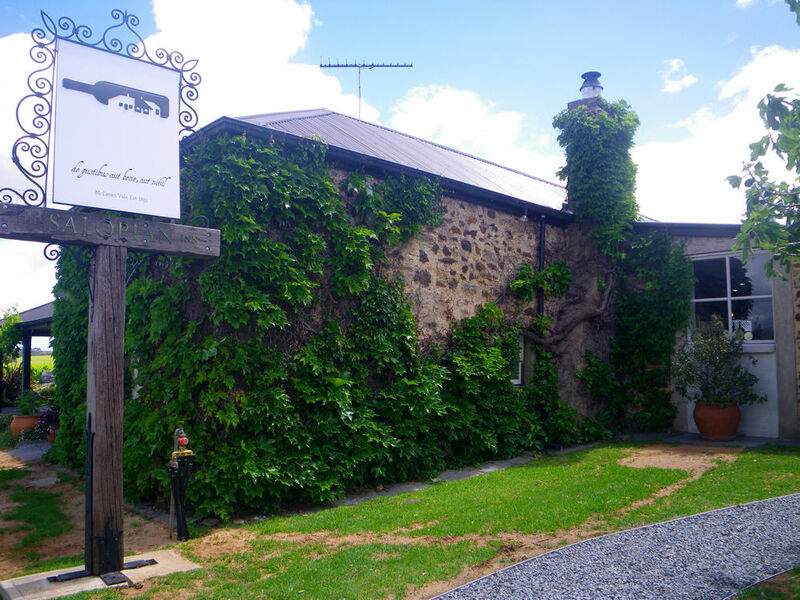 The Barossa Gourmet Weekend maybe? Is Fino still participating in the event? I’m pretty sure no-one will leave Gorgeous hungry this year!